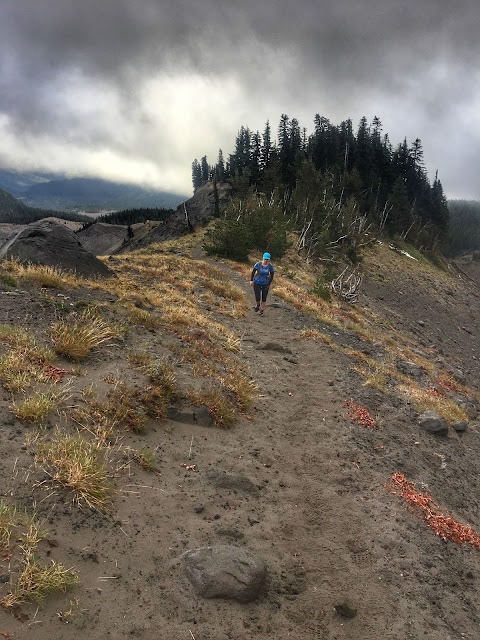 Susan and I ran our first 100k in May and really wanted to run another 100k or 50 mile race in the fall, but didn't want to travel too far for it. Surprisingly there aren't many in Oregon or Washington that time of year. 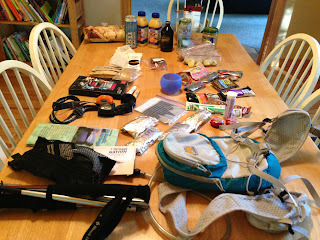 Despite having a great summer of adventure running / circumnavigating mountains (Mt. Hood, Mt. St. Helens, Mt Rainer), we still wanted more. 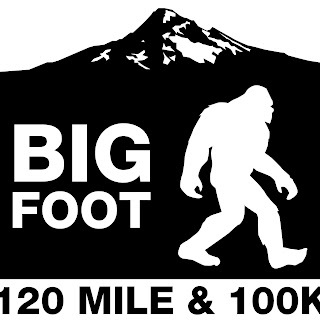 I was in Italy about to start a hike in the Dolomites when I checked Facebook and noticed that Candice Burt posted she was going to add a 100k the same weekend as The Bigfoot 120 miler. There wasn't a lot of information about the run yet, except it was the first weekend of October and it was a shorter version of the 120 miler. The timing was perfect for us. I immediately emailed Susan and told her she had to sign us up for it, since I would be without cell coverage when registration opened up. This was our first mistake: signing up for an inaugural race without more information. Wow, it has been a long time since we have posted anything. This doesn't mean we haven't been running, since our last post we circumnavigated Mt. 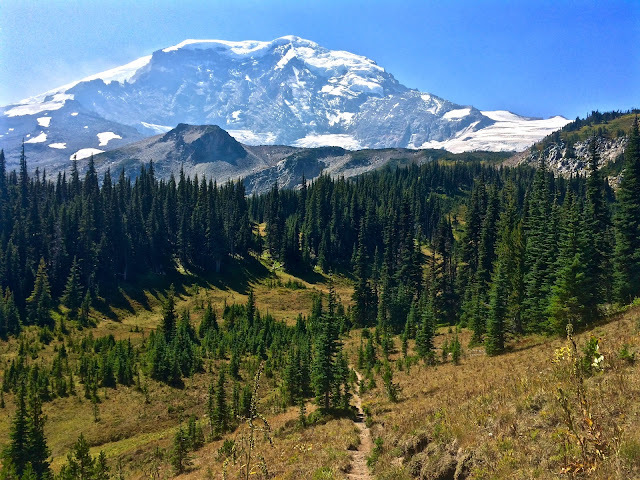 Rainer and Mt. Hood and ran Hood to Coast, post are forthcoming. As we normally do on Friday afternoon we text about how far we want to go on Saturday and Susan wanted to run 26 miles this week. It was my turn to come up with a route, so I decided to add on a little more so we could run at least a marathon. I mean if you are going to run 26 miles, what is another .2? Not that it really matters, but there is something fun about thinking you planned and ran a marathon with 12 hours notice. We both had a new pair of Altra's we had been wanting to try, but I didn't want my first real run in them to be 26+ miles. I had us start at NW 53rd and Wildwood, so it was east to stop by the car part way through the run and change shoes and get more water.